The theme of the 14th MIT Sloan Investment Conference is "The Investor’s Perspective”, which takes the viewpoint of the institutional investor, and looks at the investment, socioeconomic, geopolitical, and manager selection challenges facing asset allocators today. Agenda as of February 19, 2019. Please note that the conference will be open to the media. Note: Our original keynote speaker Marcie Frost, the CEO of the California Public Employees’ Retirement System (CalPERS), had to cancel on Thursday, February 21, 2019 due to unforeseen travel-related complications. Institutional investors and asset allocators discuss the investment/manager selection, socioeconomic, geopolitical, and global demographic challenges that impact modern asset allocation today. Please note that this panel is on background and requires quote checks. Impact investors discuss the evolution of impact investing and how it fits into the modern profit-driven portfolio. Discussions on the challenges and trends impacting quantitative investing. This will include deliberations on alternative data sources, as well as the need for young talent to have coding backgrounds, even for fundamental strategies. 1:30 PM - 2:10 PM: "Uncorrelated Returns: Alternative Investments in the QT Era"
Panelists representing private equity, venture capital, real estate, and other illiquid assets talk about the challenges of raising and allocating capital, especially with increased competition from smaller funds, amidst an environment of declining global liquidity. High-yield and emerging market debt managers discuss their outlook for the sector as the Federal Reserve continues to hike rates and the European Central Bank (ECB) contemplates following suit. A panel of venture capitalists and entrepreneurs discuss the technologies reshaping our world, including e-payments, autonomous driving, artificial intelligence, machine learning, and robotics. Jeffrey Shames, now a senior lecturer in finance at the MIT Sloan School of Management, will share some brief thoughts on investing and the world economy before inviting everyone to enjoy the reception. Opening and closing addresses will be given by Conference Co-Chairs Hisham Ibrahim and Dan Wang respectively. 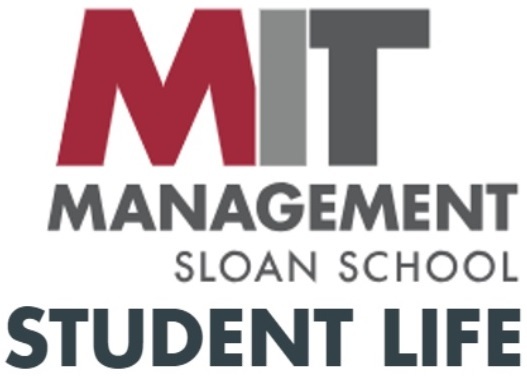 Masters of Ceremonies are MIT Sloan School of Management MBA candidates Emily LeStrange and Phoebe Palmer.